A young man longs to test himself in ways his comfortable suburban life will not permit. A north wood's rabbit hunt becomes a crucible in which a man examines the course his life has taken. A woman's memories of childhood abuse threatens her marriage. A businessman uses his youthful love of baseball to remake his life. An old man visits the scene of a story that has haunted him throughout his life. 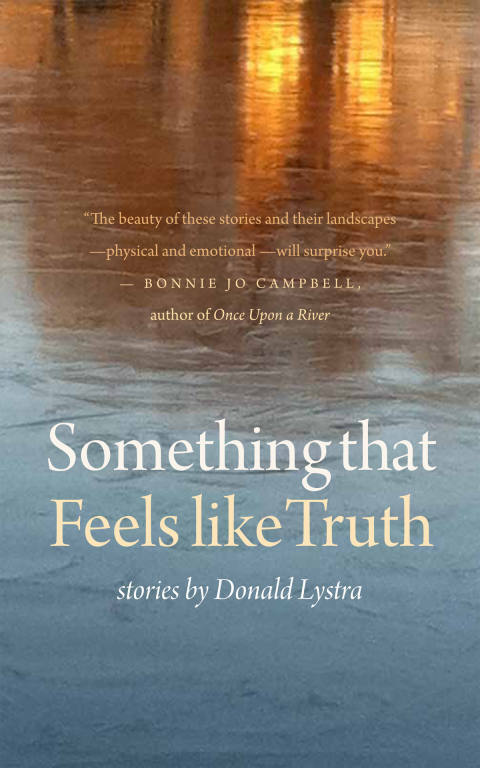 Reflecting the unique insights of an engineer who began writing fiction late in life, these and the other stories in Donald Lystra's SOMETHING THAT FEELS LIKE TRUTH take us on a page-turning journey through the American heartland to as far away as Paris. In fierce but tender prose, Lystra writes about ordinary people navigating life's difficult boundaries---of age and love and family---and somethings finding redemption in face face of searing regret. Although spanning half a century, these are timely stories that speak about the limits we place on ourselves, both from fear and for the sake of those we love, and of our willingness to confront change. SEASON OF WATER AND ICE is the unforgettable story of two young people confronting life during a tumultuous few months of 1957. In quiet but searing prose, it explores the timeless issues of love and family, the destructive forces to which these ideals are exposed, and the healing powers which can restore them. 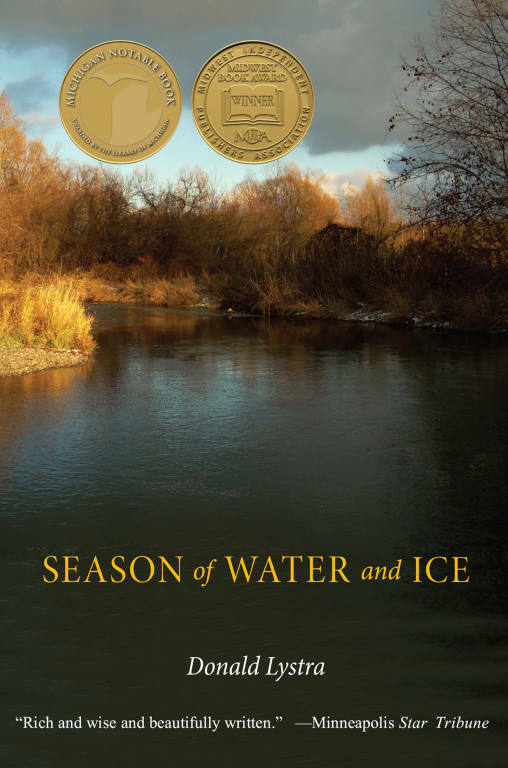 Reflecting the political and social climate of the 1950s, Season of Water and Ice is underscored by themes of independence and obligation, love and sexuality, courage and surrender. "Lystra's graceful prose is evocative of place and time....This is a rich and satisfying read." "The north woods of Michigan in 1957 proves rich emotional ground for Lystra's quietly impressive debut novel." "This is a love story of a most unusual kind....There is a kind of innocence...that has not been so effectively portrayed since Salinger invented Holden Caulfield. Lystra's style is spare and direct and yet profoundly evocative....An absolutely stunning debut."